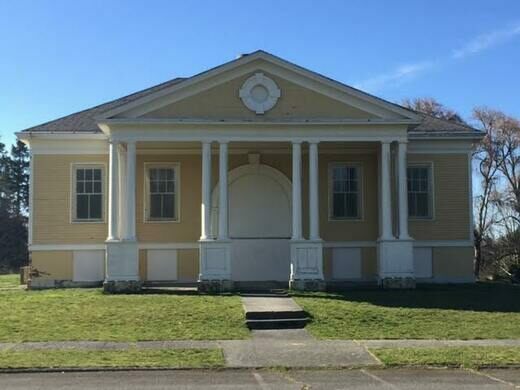 Learn about the history, architecture, and the unique stories of some of its colorful inhabitants, as we walk through Fort Lawton and visit its cemetery and historic structures. 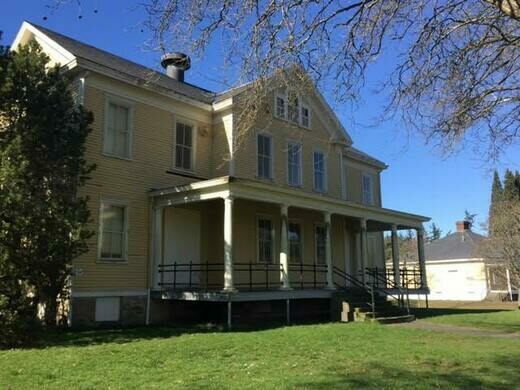 Wander through decades of turbulent history on this walking tour of Seattle’s Fort Lawton, which for over 100 years served as a United States military post and gateway to the Pacific. Although it started out as a small outpost, by the 1940s Fort Lawton had become the second largest port of embarkation of soldiers and materials to the Pacific Theater of World War II. Our unique Seattle Obscura Society tour will explore much of the multifaceted history of the Fort, from its early beginnings in 1900 to its eventual demise in 2011. 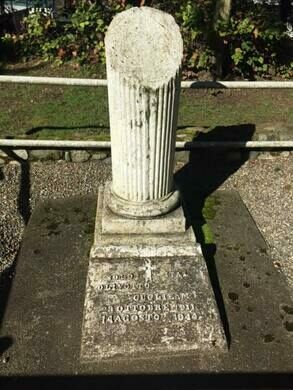 Our tour will begin at the historic Fort Lawton cemetery. 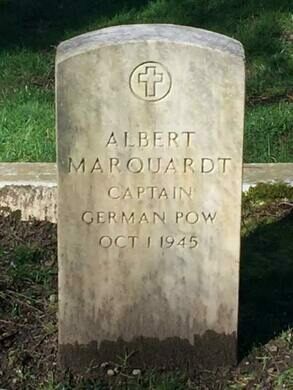 As we stand at the grave of World War II Italian prisoner of war Guglieamo Olivotto, we will discuss the consequences of Fort Lawton’s meteoric rise during World War II, including the racial unrest that led to the Fort Lawton riot and lynching of 1944. 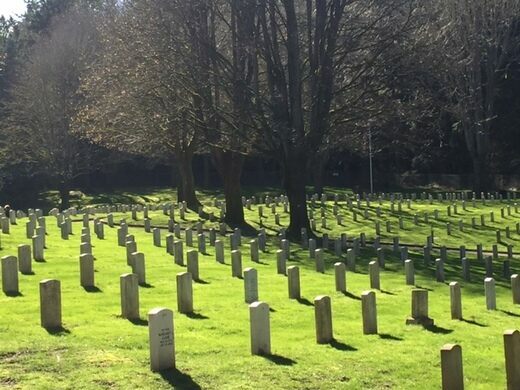 From the cemetery, Field Agent and tour organizer Jared Steed will lead adventurers to the Fort Lawton historic district. 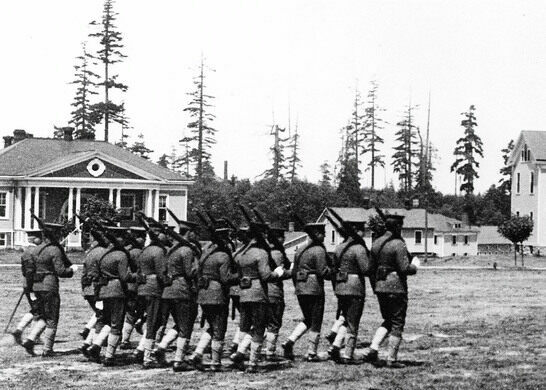 Along the way, we will learn about the Fort’s pre- and post-World War II history, including the creation of Discovery Park and reclamation of land by the United Indian People’s Council. Once inside the historic district, we will walk around the former parade grounds and discuss the historic significance of many of the remaining historical structures, including the gymnasium, bus stop, and chapel. 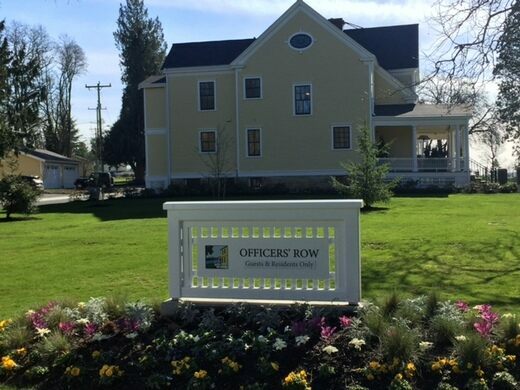 Our tour will end at Fort Lawton’s historic officer’s row, as we are given a rare opportunity to step inside one of the few remaining officer homes now in private hands. 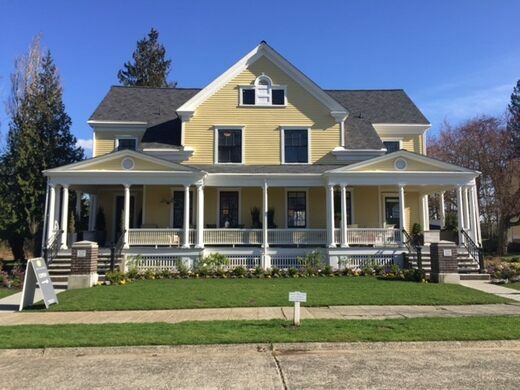 In partnership with Red Propeller, adventurers will be able to sip cocktails, as we learn about the history and architecture of the historic home and gaze over the parade grounds towards Puget Sound. Park at 3801 Discovery Park Blvd, but meet just inside the main Fort Lawton Cemetery main gate on Discovery Park Way. Please read signs carefully and park at your own risk. The tour is largely outside and will run rain or shine. We will be walking approximately 2 miles over uneven and inclined ground, so please wear comfortable walking and water-resistant shoes. This tour is best suited for individuals without mobility restrictions. Tour is family friendly but all children must be accompanied by a parent or guardian. All adventurers wishing to participate in alcoholic cocktails must be 21 years or older and present valid, government-issued identification. No exceptions!